We exhibit at Index Dubai 2018 from 26 – 29 March. Come and meet us at the region’s biggest interiors and design event. 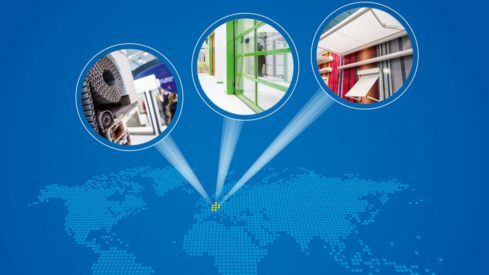 Come and meet us at the must-attend, three-day business-to-business international trade show for roller shutters, doors/gates and sun protection systems. From 27 February till 3 March 2018 we welcome you at our booth in Hall 7 Stand C81 where we will present our latest innovations in window covering components. Meet us at Heimtextil and discover our latest innovations, window systems and window textiles.